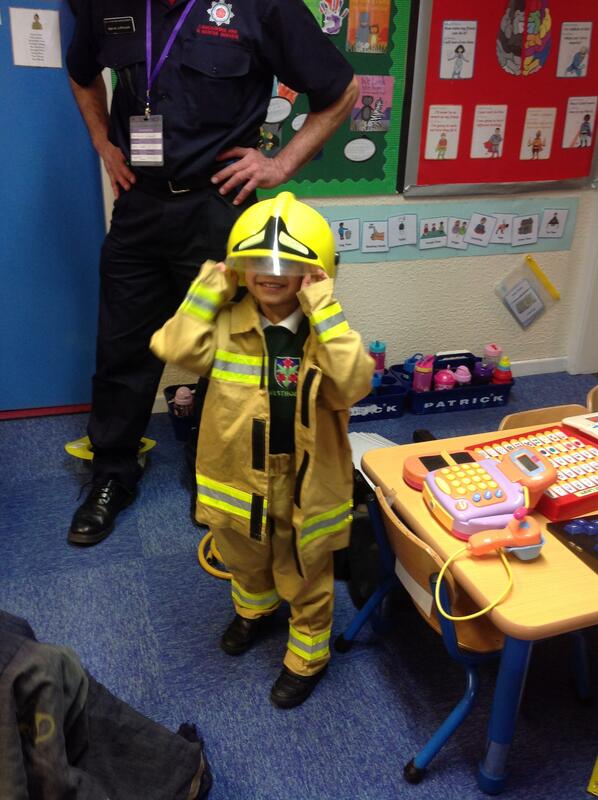 Year 2 and Pre School pupils had a visit from Blackburn Fire Service this afternoon. 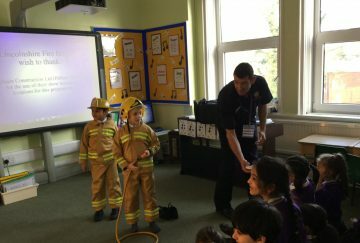 The two Fire officers, Josh and Barrie, discussed with the children the importance of a correctly fitted smoke alarm and making a fire plan with their families. 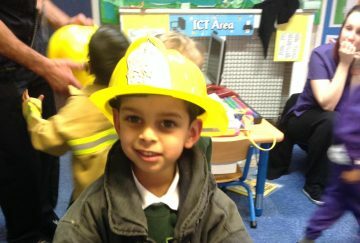 The children took part in an informative quiz answering all the questions correctly. 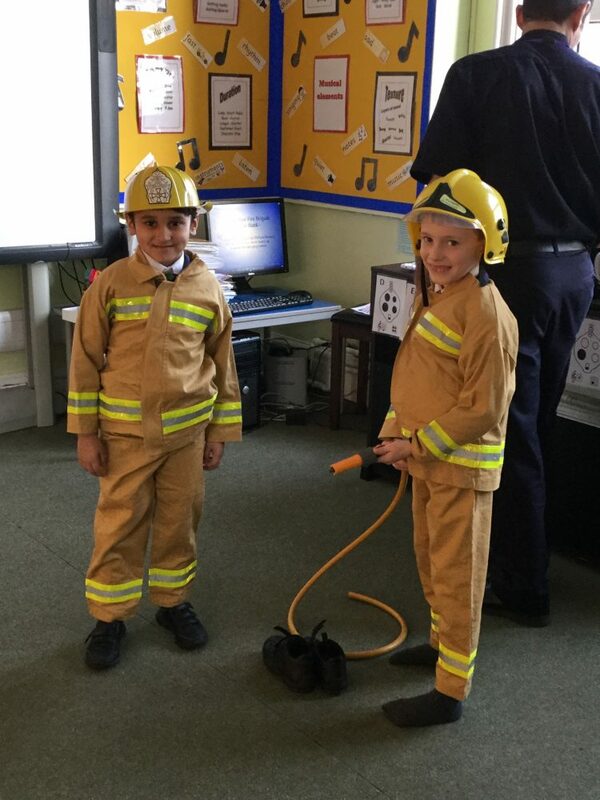 They finished by role playing how to leave a burning house safely and not try to save any pets. 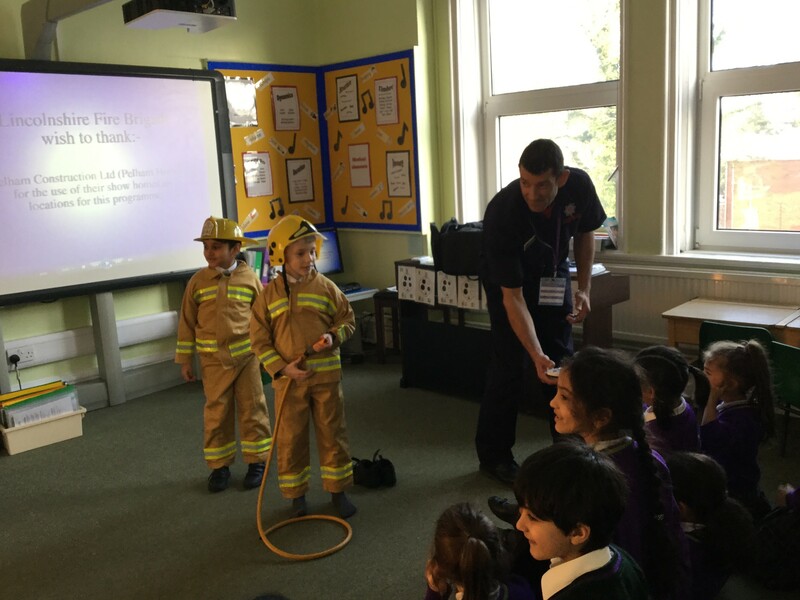 Josh reinforced the importance of knowing your full address and postcode in case of an emergency. 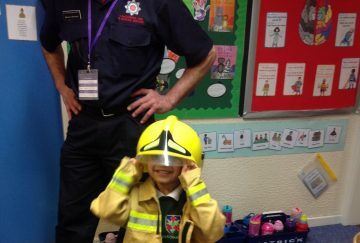 The children enjoyed a question and answer session. 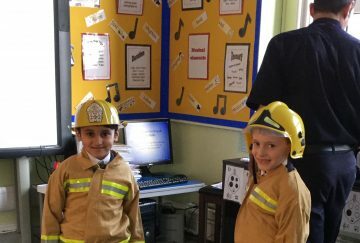 Thank you to Josh and Barrie for sharing this important information with us.